Joint Stock Company «Saint Petersburg Research and Survey Institute «Energoiziskanya» (SPb NIII EIZ JSC) performscomplex engineering investigations for the construction of nuclear power plant sites and other energy and industrial facilities in severe natural conditions of our country and abroad for 85-ty years. 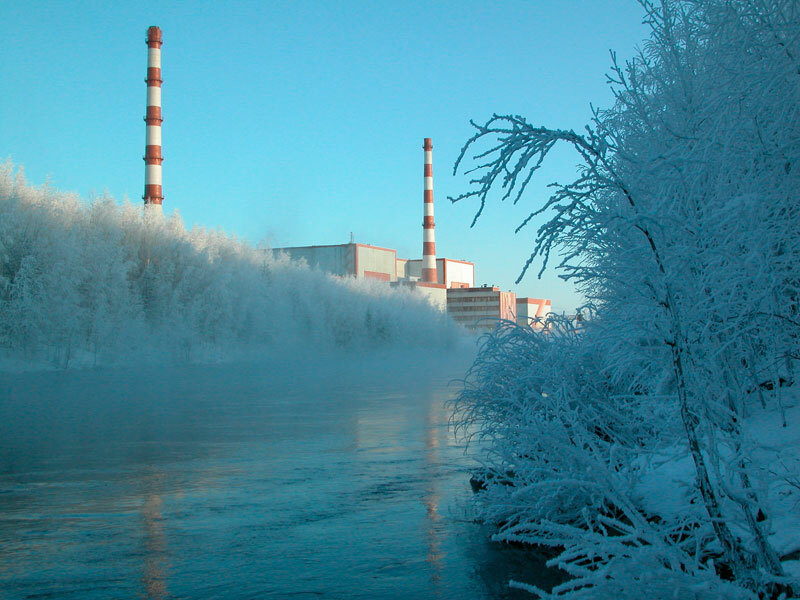 The major customers of engineering investigations are JSC "Saint-Petersburg Research and Design Institute "ATOMENERGOPROEKT" (OJSC "SPbAEP"), the subsidiary of OJSC "Concern Rosenergoatom", "Kolskaya NPP", the branch of OJSC "Concern Rosenergoatom", Beloyarskaya NPP-2", the subsidiary of OJSC "Concern Rosenergoatom "Leningrad NPP", the branch of OJSC "Concern Rosenergoatom Directorate of Baltic NPP under construction", OJSC "Leading Institute "VNIPIET", OJSC "VODOKANAL-engineering", LLC "Energoproekttehnologiya", OJSC "GNTS NIIAR" (Dimitrovgrad). 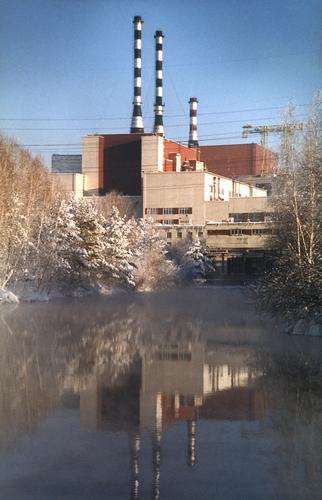 The Institute performs complex engineering investigations on the sites of Baltic NPP under construction, Beloyarskaya NPP, Leningrad NPP-2 and Leningrad NPP, Kalininskaya nuclear power plant, as well as the facilities for civilian use. SPb NIII EIZ JSC also deals with the assessment of groundwater resources (report writing, its approval, the obtaining of license for underground water extraction). The production and technical activities of the institute are focused currently on the improvement of quality, competitiveness and profitability of engineering investigations for construction. Engineering and geodesic investigations Engineering and geodesic investigations include a range of works, including the creation (development) of geodesic control networks, surveying, engineering and hydrographic works, etc. The engineering and geological investigations. The engineering and geological investigations consist of the following types of work: excavation of pits with the investigations of foundations and foundation soils, engineering and geophysical investigations, static sounding etc. Engineering and environmental investigations Engineering and environmental investigations include ecological and hydrogeological investigation, environmental monitoring, etc. 1 The certificate of quality management system compliance ГОСТ ISO 9001-2011 15.0178.026 20.02.2015 20.02.2018 Certification Association "Russian Register"
2 The certificate of quality management system compliance ISO 9001:2008 15.0177.026 20.02.2015 20.02.2018 Certification Association "Russian Register"